If your Windows 10 update or upgrade ever stops or fails, you'll have the option to either resume your update of Windows 10 or start over. An upgrade can fail for multiple reasons, but some of the most common ones are a loss of internet connection, not enough disk space or a pirated/non-genuine version of Windows. This article covers how to start\resume a Windows 10 upgrade on Windows 7, Windows 8, or Windows 10. Windows 10 was available to upgrade for free for any Windows 7 or Windows 8 user until July 29, 2016. During this period of time, the only steps to take were confirming your device was compatible with Windows 10 and starting the upgrade process. The download would happen in the background and in the event you had to stop or pause the update, it would resume automatically. If it doesn't automatically resume, launch Windows Updates and check for updates so the download and install start again. If this download fails you'll have to start the download again. If you missed the free upgrade period you can still upgrade your device by purchasing Windows 10 directly from the Microsoft store or a retailer. Once you have your product key you can proceed to download Windows 10. 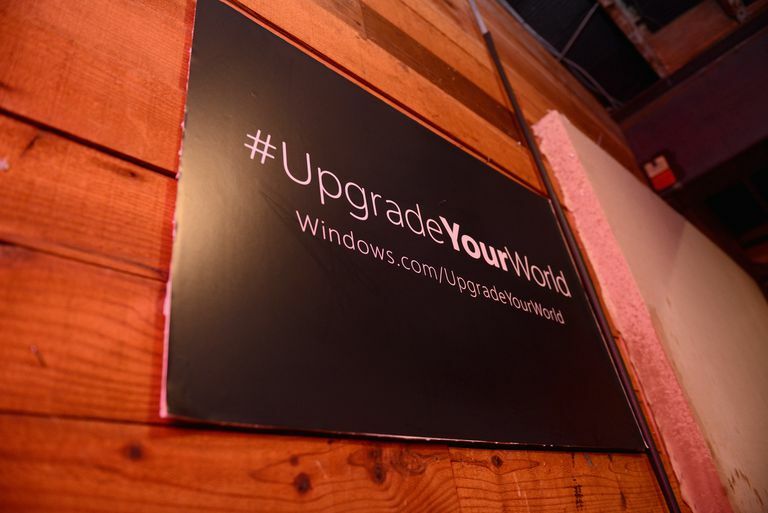 If you're already running Windows 10, the upgrade process is pretty straightforward. All version upgrades are released via Windows Updates and Windows 10 automatically downloads and installs updates in the background. However, a version upgrade is usually a pretty big change for the operating system. Therefore, this will require a restart of the device and it will take several minutes applying the configuration changes before the computer is ready for use. Windows 10 upgrades have been known to cause some issues on the devices when they are first released. Ensure you have a backup of all your data and are ready to deal with any of the Windows 10 update issues.